Good accountants have great qualities that make them easy to work with and indefensible assets to any business. 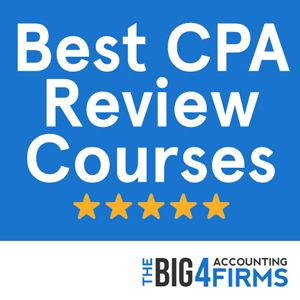 They not only possess the technical accounting skills to help business owners improve their companies, but they adhere to a strict ethical code that makes them reliable, honest, and trustworthy. This might be why the financial and business world depends on great accountants. Long gone are the days of the traditional, stereotypical accountant with a black suit and a black tie, pocket protector, and nerdy glasses sitting in a dark basement alone is looking at spreadsheets. Modern accountants are more likely to be found in a high-rise or traveling meet with clients. Today accountants have great communication skills, work with others well, and are able to collaborate in almost any group. 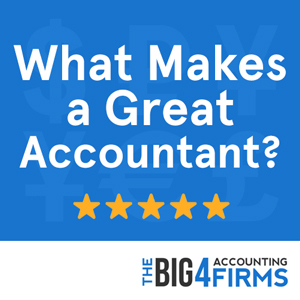 Here is a list of the characteristics and qualities of what makes an accountant great. Here are some of the skills and qualities of a great accountant. As a future accountant, one of the first things to consider is that you’ll be working with numbers. While accounting is much more than crunching numbers, you need to be comfortable with this aspect of your profession. As you’ll be managing people’s finances for a living, you should have some experience managing your own finances. Even more, you need to be able to understand the link between financial information and the performance of a business. 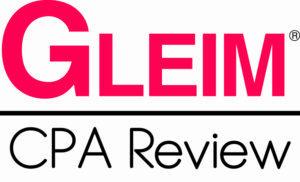 Problem-solving and an eye for detail are other prized qualities of successful accountants. You should enjoy solving mathematical puzzles, as well as be able to spot inconsistencies. Logic should be one of your strongest points, as you’ll be earning your living analyzing financial data and drawing conclusions based on it. Don’t overlook the general perspective though – the main strength of an accountant is their ability to help a business owner turn their broad vision into reality. There’s a reason why every accounting qualification includes an ethics component: your clients need to be able to trust you. Moral integrity is a must when handling other people’s finances. Know the rules and the legislative requirements, be on top of changing regulations and never advise clients to cut corners. Being an ethical person at the start of your career will matter more than you think. Keep in mind that in a modern business world, accounting does not just mean dealing with numbers. You’ll need to be well-versed in business in order to understand your clients and help them achieve their goals. You will also have to be up to date with the latest technology and software that can aid your work. You may often find yourself in the position of explaining complex accounting issues to professionals from other fields. Your spoken and written communication skills are thus extremely important. In your daily work, you’ll also find that both your memory and research skills play their part – you will have to rely on your existing knowledge as well as find new solutions. When dealing with large amounts of data and complex problems to solve, often for various clients, being organized will make a big difference to your work day. Being adaptable to change and good with people will also do wonders for your careers. Remember that networking and good business relations are essential in attracting clients and job opportunities. You may act as an advisor to your clients on many occasions – and they need to be able to rely on you.